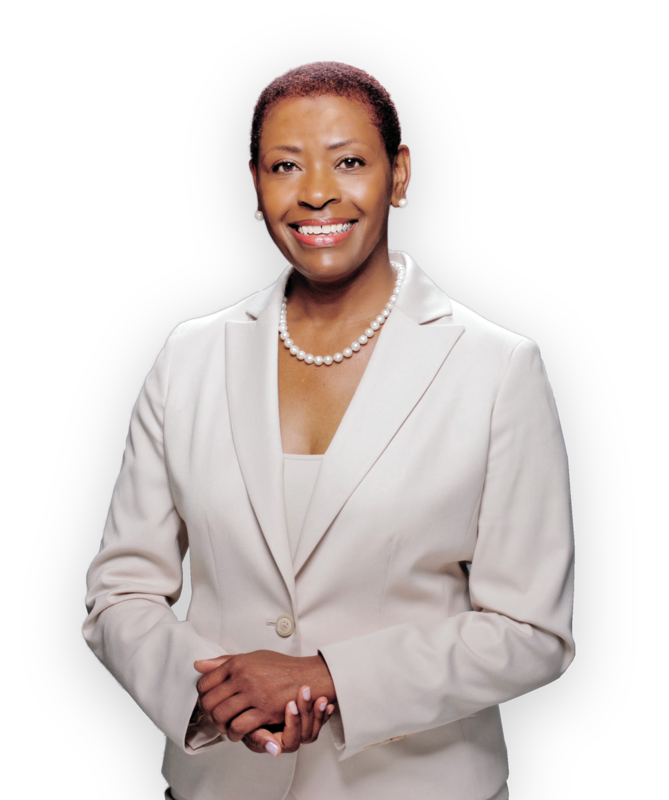 Diana Becton is the first woman and the first Black DA of Contra Costa County. She previously served as a Superior Court Judge in Contra Costa County for over 20 years. Becton is committed to putting an end to racial disparities in the criminal justice system. In order to decrease implicit bias, Becton has proposed “blinding” cases so that the race of the person being charged is removed from the information provided to prosecutors. Becton is in favor of implicit bias training, de-escalation training, and creating a task force to reduce racial disparities. She also supports bail reform. A longtime public servant, Becton will ensure that all residents of Contra Costa County are treated fairly. You can early vote by mail before May 29th.